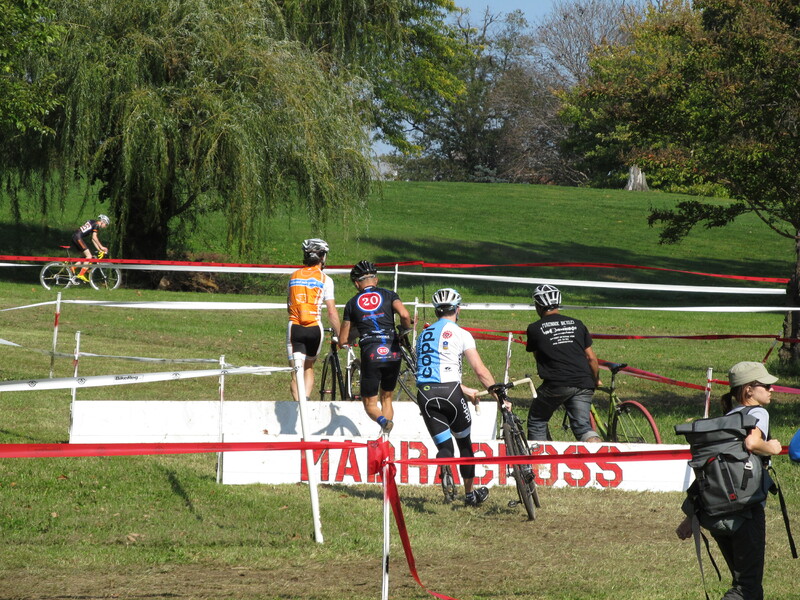 2016 DC Cyclocross Happening This Weekend at the Soldiers’ Home | Park View, D.C. This entry was posted on October 19, 2016 at 7:01 am and is filed under Armed Forces Retirement Home, Sports leisure and entertainment. You can subscribe via RSS 2.0 feed to this post's comments. when is the soldier’s home going to be turned in to a park that neighbors can enjoy?